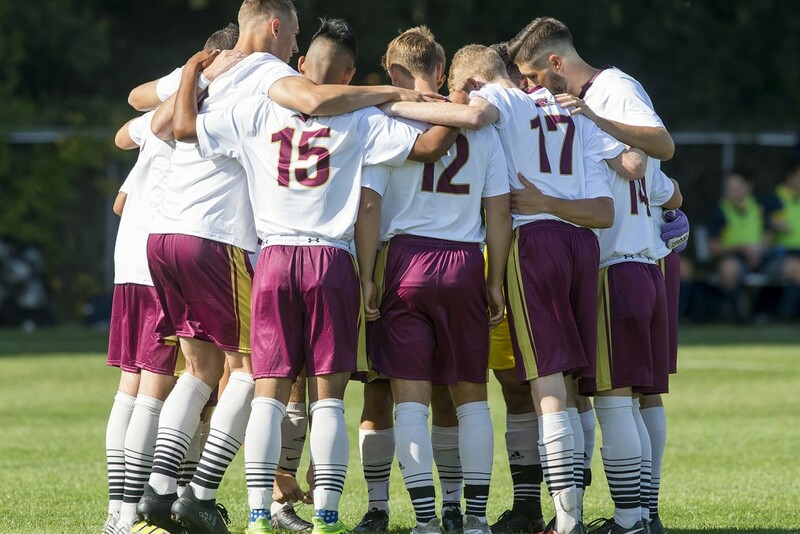 A 1-0 loss to Kean University at the end of October effectively ended the Ramapo Roadrunners men’s soccer team season, while also eliminating their hopes of playing in the New Jersey Athletic Conference post-season tournament. Coming up one goal short was a cruel recurring theme for Ramapo this year as all 5 of their NJAC losses came by a 1-goal deficit, including 2 overtime defeats. They also finished one point shy of obtaining a playoff berth. Coach Pinton couldn’t help but take a light-hearted approach to the misfortune that his team endured this season. The season started with great promise as the Roadrunners defeated NJAC heavyweights Montclair State in their opening NJAC matchup. An 87th minute game-winning goal from sophomore Ariton Mimini gave Ramapo a 2-1 victory and put the squad in position for a potential playoff berth. Pinton used this win as a benchmark for his team’s goals throughout the season. The next two NJAC matchups against Stockton and William Paterson ended in heart-breaking fashion as both games were lost late in overtime. The Roadrunners were never able to bounce back from these defeats. 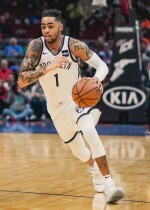 Pinton hopes the fledgling core of returning talent has learned from this year’s disappointment and will use it as motivation for next season. Ramapo will say goodbye to three seniors this year; Pablo Loza, Peter Bonilla and, most notably, goalkeeper Ryan Sprague who finished his career second on the all-time saves list with 255. Additional individual achievements go to junior Edward Franzoni who led the team with eight goals and 19 total points, Trevor Albrecht with six assists and Ariton Mimini, who remarkably had three game-winning goals. The highest individual praise goes to junior Malik Lopes as he was awarded with first team All-Conference honors. Pinton had nothing but admiration and respect for his captain. The Roadrunners will look to bounce back next year and end their 4-year absence from postseason play. In a season filled with late drama and unlucky bounces, the team finished with their heads held high and an eye on the future.